Let’s have some fun in Excel! 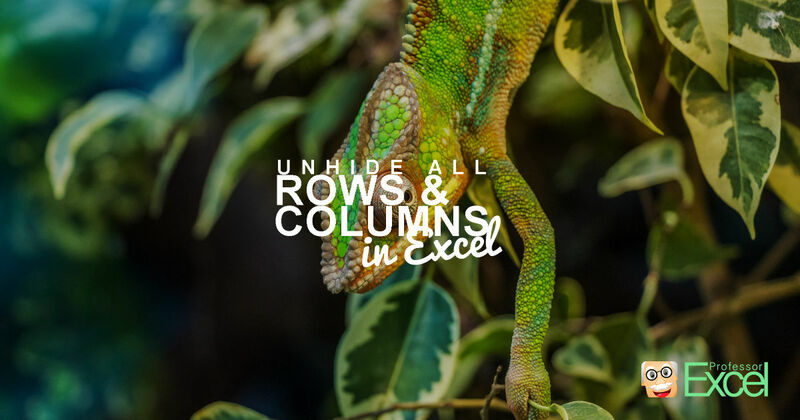 You probably do your work with spreadsheets, but there are also ways of having fun in Excel. 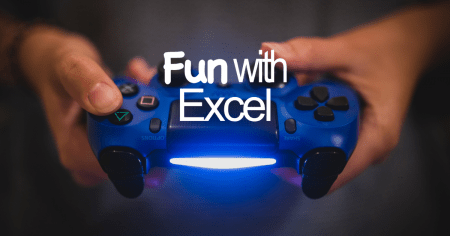 In this article, we introduce you to 5 fun applications for Microsoft Excel. Before sending out an Excel workbook, there are several things you should check: Are the contents correct? Can you print the workbook? How are the structure and formatting of the worksheets? Are the workbook properties all right? 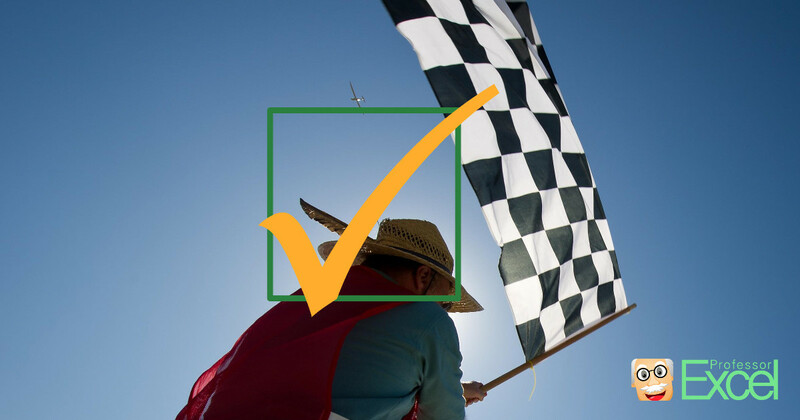 With this article, you’ll get a checklist of the things you should consider when you finalize a workbook. Probably not all items on these lists are applicable for any workbook. 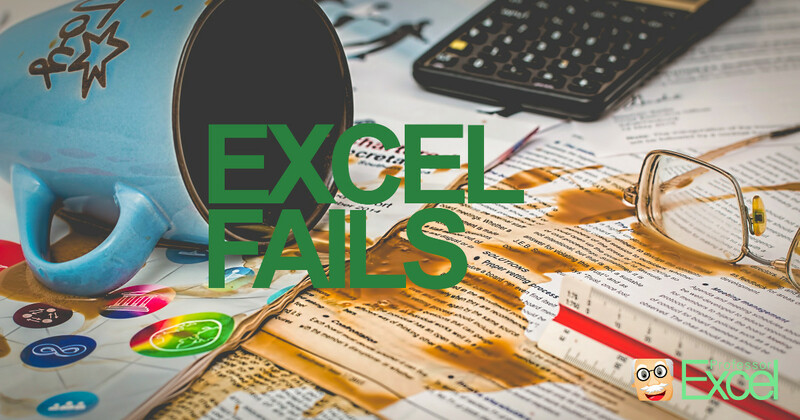 In our last article, we have seen the 5 biggest fails in Excel. But instead of laughing about these mistake, we should rather talk about how to find and avoid errors. 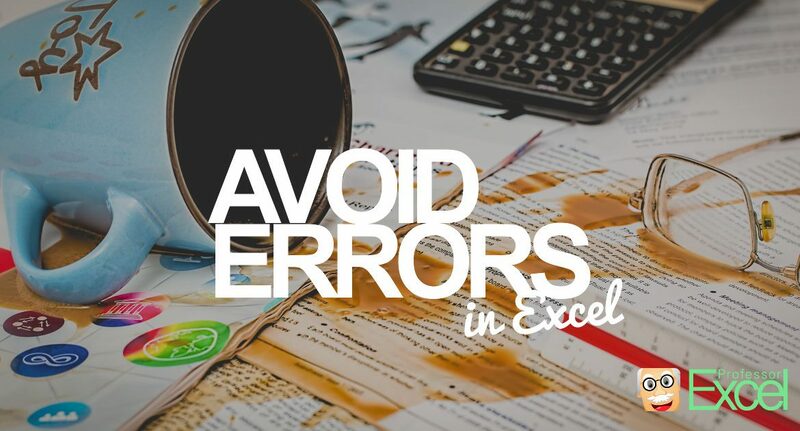 In this article, we’re taking a look at 6 methods of how to prevent errors in your spreadsheet. 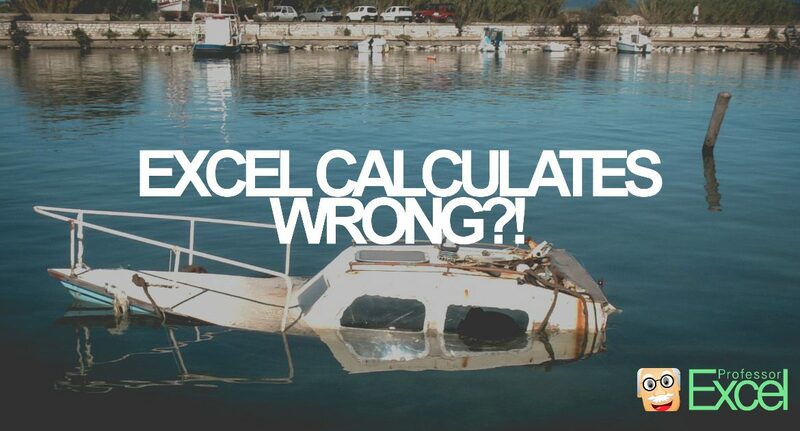 These people probably have their worst days ever: They made fatal errors in their spreadsheets. 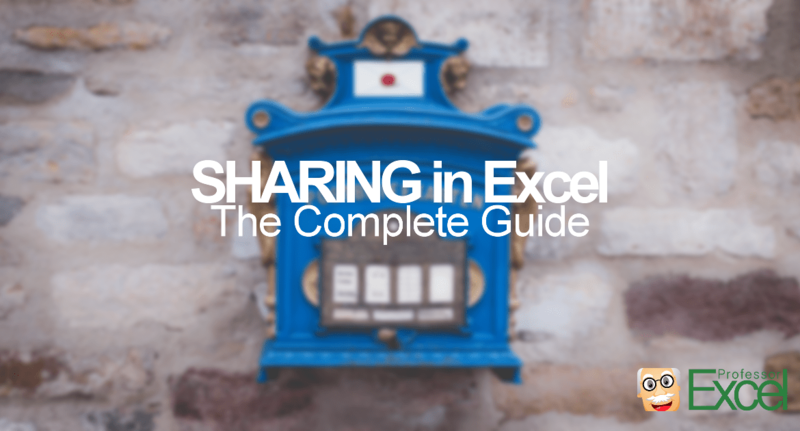 But they are not alone: According to a study, 88% of all spreadsheets have errors. 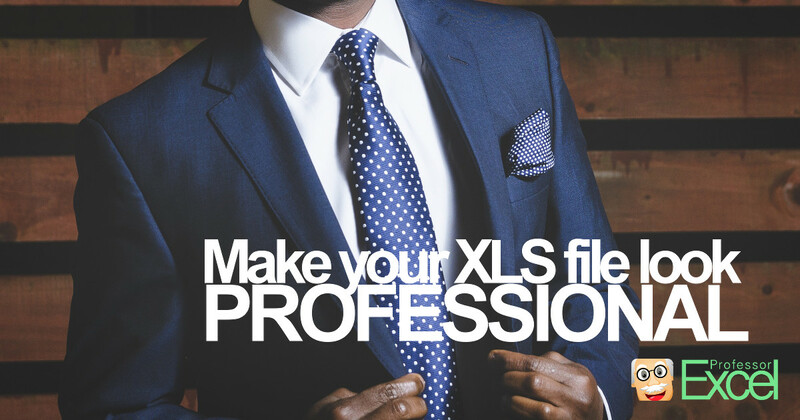 The reason – of course – is that every Excel file is created by a person – and people make mistakes. The larger an Excel model gets, the more opportunities for mistakes exist. 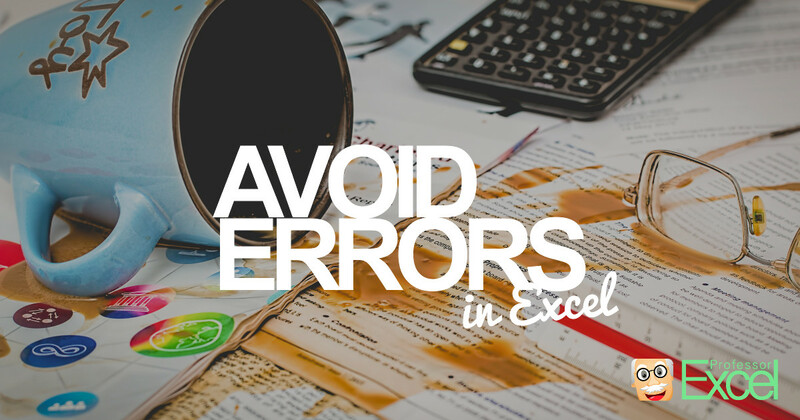 Many errors don’t really matter as they are not having an impact on the final results. But there are others which are quite serious. Let’s have a look at the 5 biggest Excel fails. Creating Excel workbooks is often a long process: Setting up the structure, importing inputs, conducting the calculations and eventually tidying it up and sharing it. So once you are done organizing the contents, you have to make sure that the contents are delivered and received well. 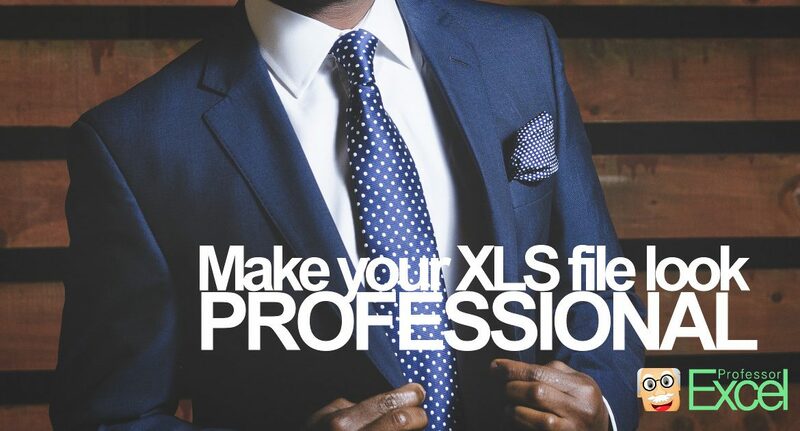 Therefore it’s crucial that the workbook shows a certain level of professionalism. 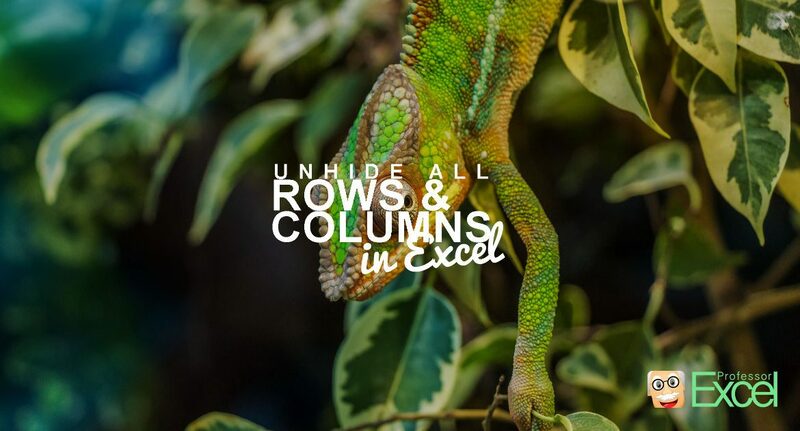 In this article, we’ll explore 7 simple tricks for making your Excel workbook look professional. Sometimes you want to do changes to several worksheets at the same time. That requires, that all the worksheets have the same structure. So, how to do that? 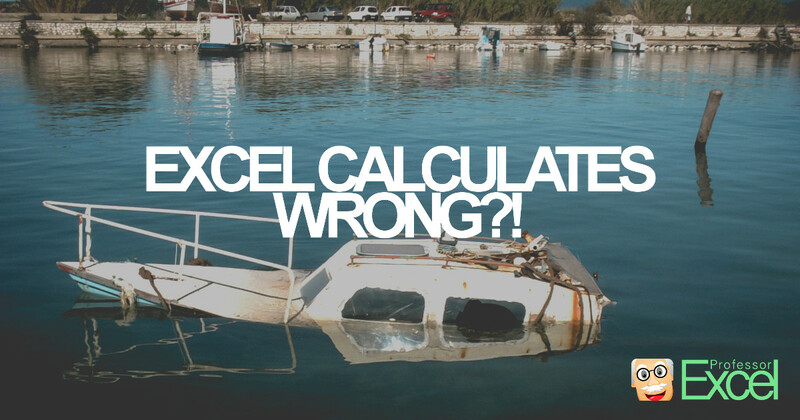 Probably every Excel user has experienced the following situation: You’ve just finished editing in Excel and during the saving process, Excel crashed. 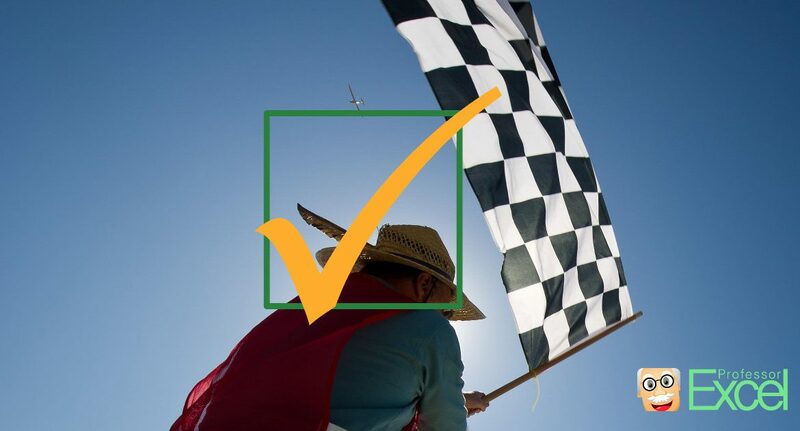 You can’t avoid Excel crashing completely, but you can make sure that the latest possible version of the workbook is saved. 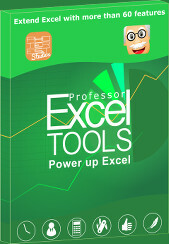 Excel provides a AutoRecover function, which saves your Excel table periodically.